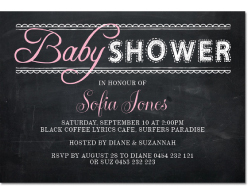 Paper Divas have the best range of corporate invitations and cards to make your event shine. All designs are easily customisable using our exclusive online editor which ensures you have a personalised message along with your business branding and logo. With many different styles and colours to choose from, at an easily affordable price, Paper Divas can organise great invites to help you on the way to a stylish event. 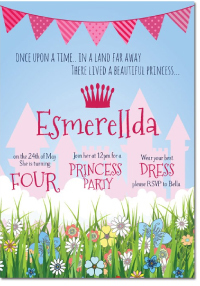 We supply a great range of themed and customisable business invitations. 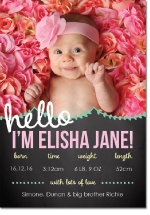 All you have to do is find the style that is perfect for your party, and tell our editor what personalised images, wording, and business branding and logos you would like added to your invites. This is just to name a few, feel free to browse our wide collection of corporate invitations and let our in-house editor know what you would like to add to your cards to have them perfectly designed for your corporate event. We also provide matching thank you cards and gift tags to really enhance the theme of your event. If you would like to make an order on our customisable business event invitations, or would like some further information on how our corporate invites can help your event shine, then please feel free to contact our friendly staff. Call 1300 0888 54, send us a message on our contact page, or email info@paperdivas.com.au and we will reply to you in a timely and effective manner. Paper Divas is dedicated to helping you add that extra touch to your special event, please don’t hesitate to contact us to talk about what we can do for your business invitations.